NO PURCHASE NECESSARY. MUST BE 18 YEARS OR OLDER WITH A VALID DRIVER'S LICENCE AND VALID AUTOMOTIVE INSURANCE. 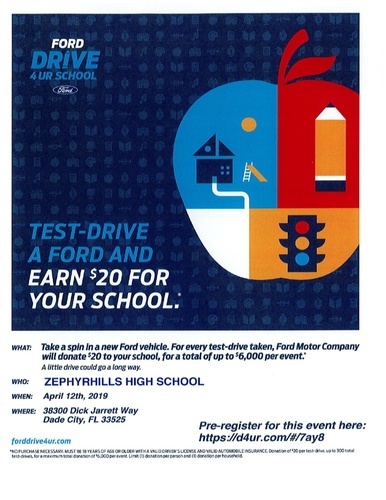 Donation of $20 per test-driv, up to 300 total test-drives, for a maximum total donation of $6,000 per event. Limit (1) per person and (1) donation per household.